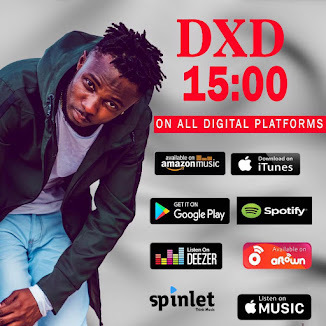 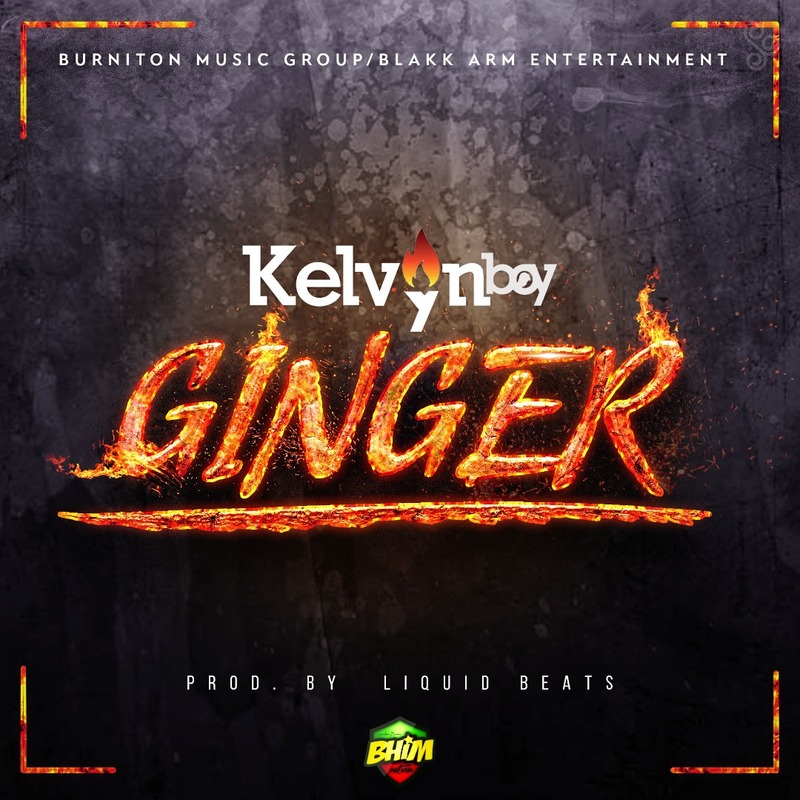 Kelvyn Boy pops up with another smashing single, A "Ginger" flavour he calls it to soothe his fans while prepping up for the next edition of his Afrobeats Experience Tour. 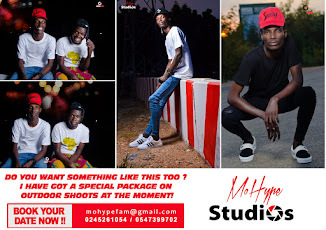 The song was produced by Liquid Beats. 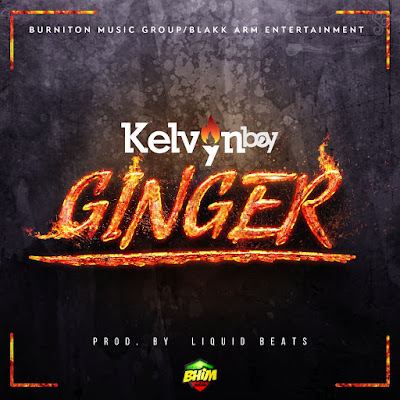 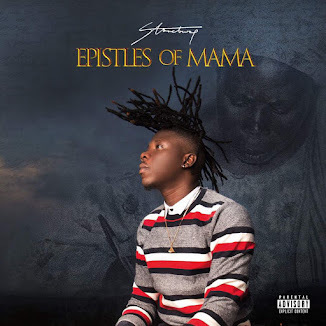 Kelvyn Boy, signed under Stonebwoy's Burniton Music Group has been on the rise since after winning "Unsung Artiste of the Year" at the Vodafone Ghana Music Awards 2018. 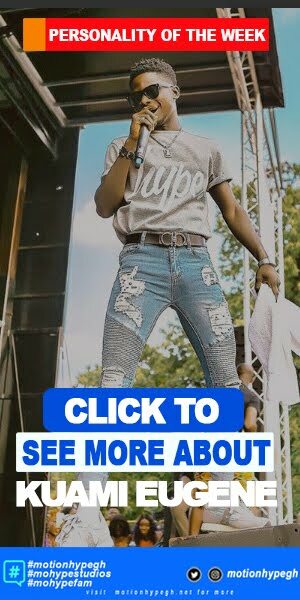 The Afrobeats Brand is tipped to release his debut album under Burniton Music Group anytime soon.